Here is a look at instances when sport, often a tool to propagate the idea of world peace, found itself caught in the crossfire. The Bangladesh cricket team escaped unhurt and was not even the target but violence has been specifically directed at sportspersons in the past, leading to bloody repercussions. Here is a look at instances when sport, often a tool to propagate the idea of world peace, found itself caught in the crossfire. 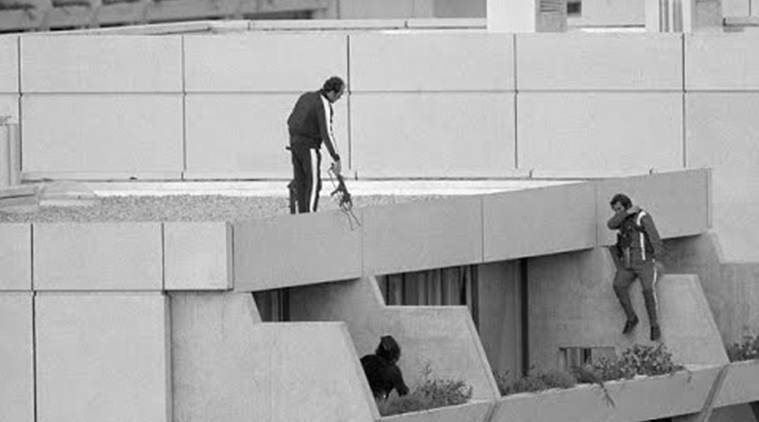 1972 Munich Olympics: The most gruesome incident of targetted violence against sportsperons happened on September 5, 1972. Eleven Israeli athletes and coaches were taken hostage and eventually murdered by terrorists during a 16-hour ordeal, during which the world was witness to chilling images of athletes held captive on gunpoint. 1987 New Zealand tour of Sri Lanka (cricket): It was to be a three-Test tour but New Zealand abandoned it after just the first match when a bomb planted by separatists exploded near the team hotel in Colombo, killing 113 civilians. 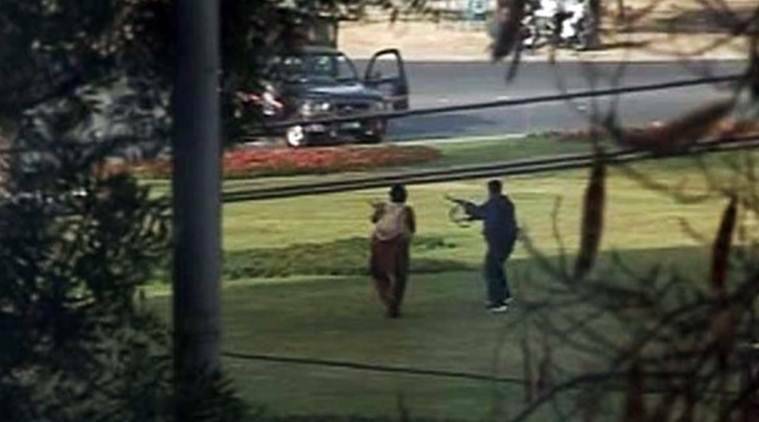 2002 New Zealand tour of Pakistan (cricket): New Zealand’s cricket team was touring Pakistan in 2002 when a bomb went off outside their hotel, killing 12 people. The players were unscathed but the Black Caps’ Board decided to call back the team. A year before this, New Zealand were on their way to Pakistan for a series before heading back midway owing to the September 11 terror attack in the USA. The series was eventually abandoned. 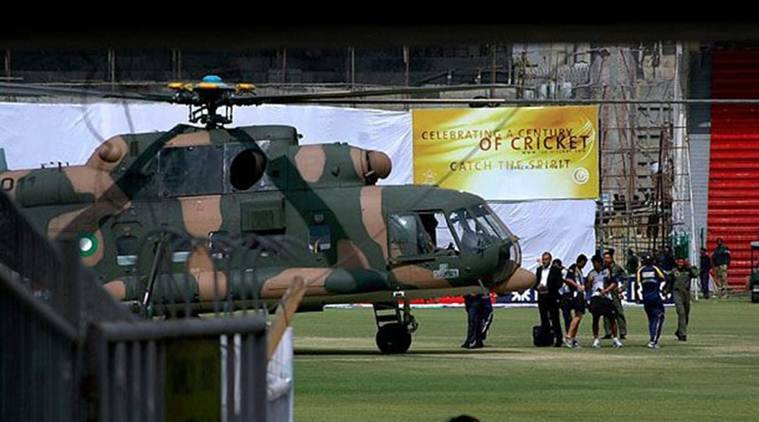 2009 Sri Lanka tour of Pakistan (cricket): The Sri Lankan team was on its way to play what was to be the third day of the second Test against Pakistan at the Gaddafi Stadium in Lahore. The team bus was, however, intercepted by at least a dozen terrorists who fired at the bus, resulting in injuries to six Sri Lankan players and the death of the bus driver. Six policemen died protecting the players while two civillians were also killed. The Lankan team returned home and Pakistan has not hosted an international match since then. 2010 African Nations Cup Football Tournament: Togo’s national football side was travelling through the Angolan province of Cabinda for the African Nations Cup when the team bus came under gun fire from separatists. The side’s assistant manager and media officer were killed in the attack. 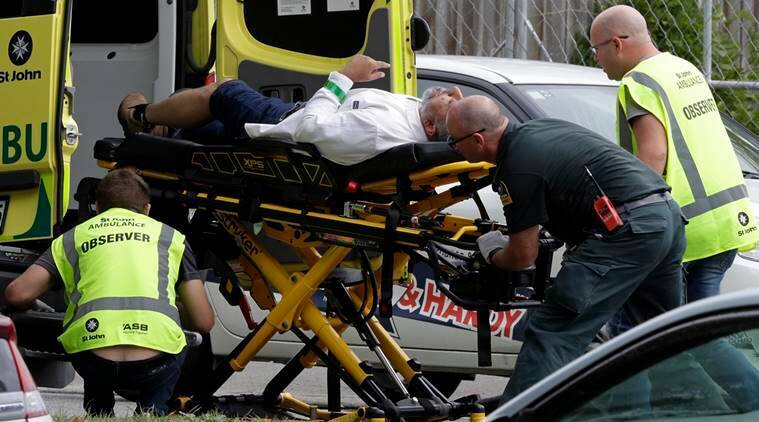 *2019 Bangladesh tour of New Zealand (cricket): A day before the start of what was to be the third and final Test of the tour, Bangladesh’s cricket team was on its way for Friday prayers at the Masjid Al Noor mosque in Christchurch, which was to be followed by a practice session. 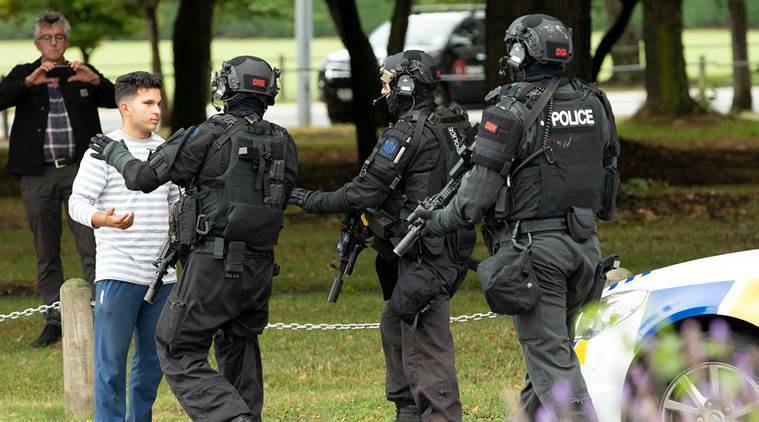 The mosque came under attack from a gunman, identified as an Australian extremist, and led to the killing 50 people. The players remained safe but the tour was called off.